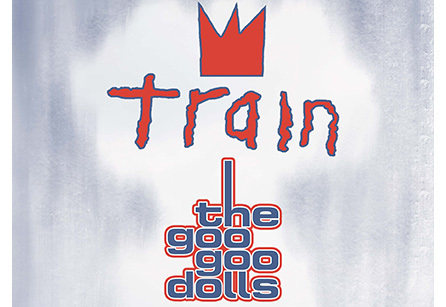 Be at USANA Amphitheatre when Train and Goo Goo Dolls bring their tour with special guest Allen Stone to town June 18th! Special Information On Sale: Nov. 16 @ 12pm. Rain or shine event.